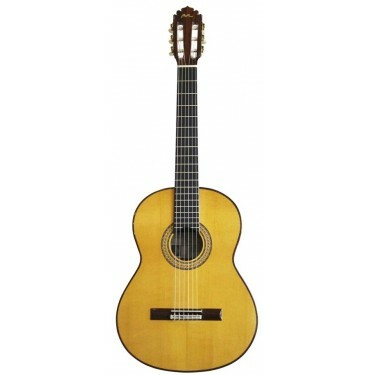 The guitar Manuel Rodriguez FG Madagascar is a Classical Guitar traditionally crafted in Spain, with a solid Canadian cedar top and solid Madagascar rosewood body, providing warm, rich tone and great projection. 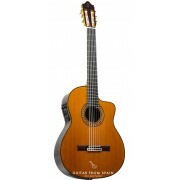 The guitar Rodriguez FG Madagascar is a well-balanced, all solid woods guitar, with beautiful marquetry work. Other features include ebony reinforcement on the cedar neck, ebony fingerboard, gold-plated tuners, and a beautiful soundhole rosette. 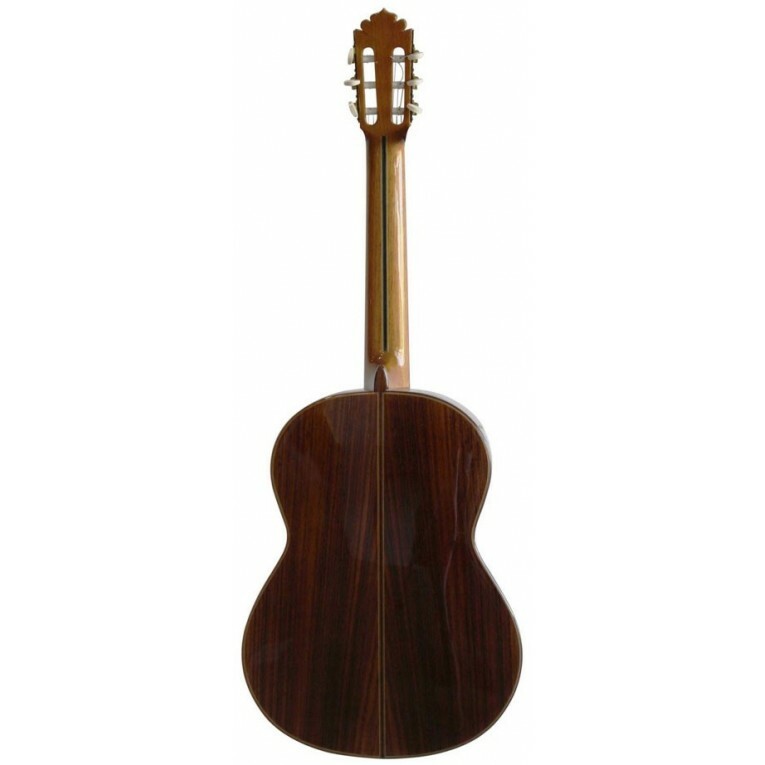 guitar case included.